Innovative air-filter service utilising ProComp2 and O2Rush products. 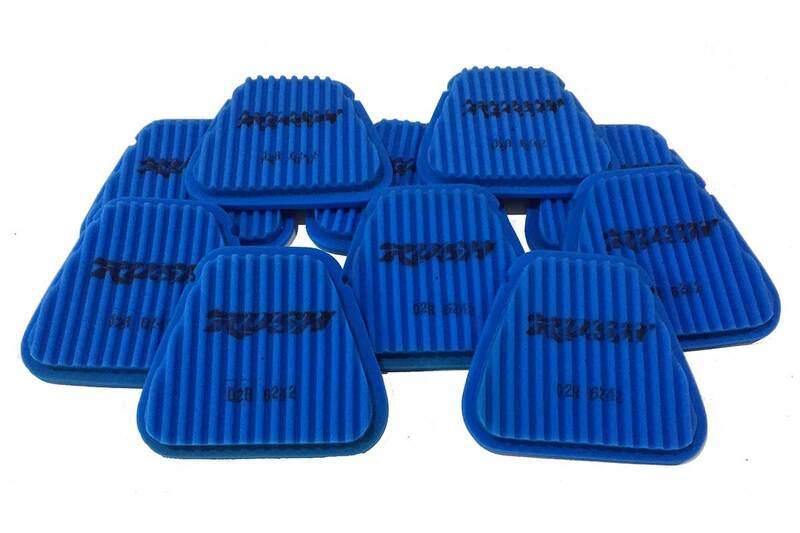 Unifilter has released a selection of Pro and Club Pack air-filter options, available now throughout the country within Ficeda Motorcycle Accessories stockists. 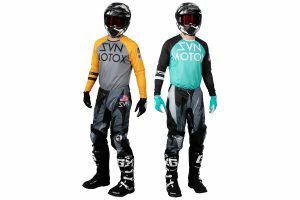 The Pro and Club Pack come in both ProComp2 and O2Rush ranges, a service that lets everyday riders and racers have the same experience that Unifilter-supported factory race teams such CDR Yamaha, DPH Husqvarna and Yamalube Yamaha receive. 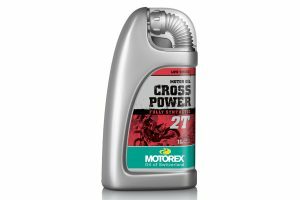 No more filter cleaning, no more filter oiling! Simply purchase the pack that best suits your needs – select between ProComp2 or O2Rush air-filters, as the Pro Pack contains 10 air-filters and the Club Pack contains five – and Unifilter will supply you with pre-oiled air-filters, along with a return post bag. Send back your dirty filters and they will send you back clean, re-oiled filters including another post bag, ready to go! 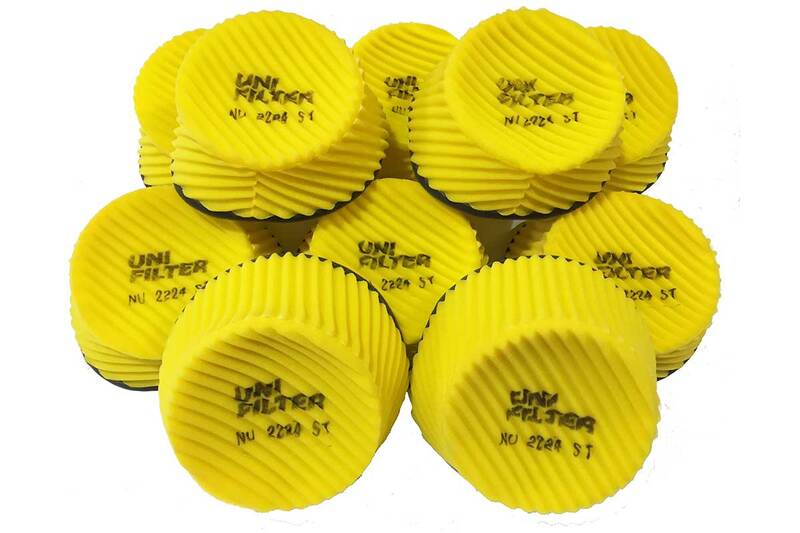 The Pro and Club Pack service expires after 12 months of purchase, however Unifilter will replace any filter that’s deemed no longer suitable for use during the 12-month subscription period, so long as the product is not misused. 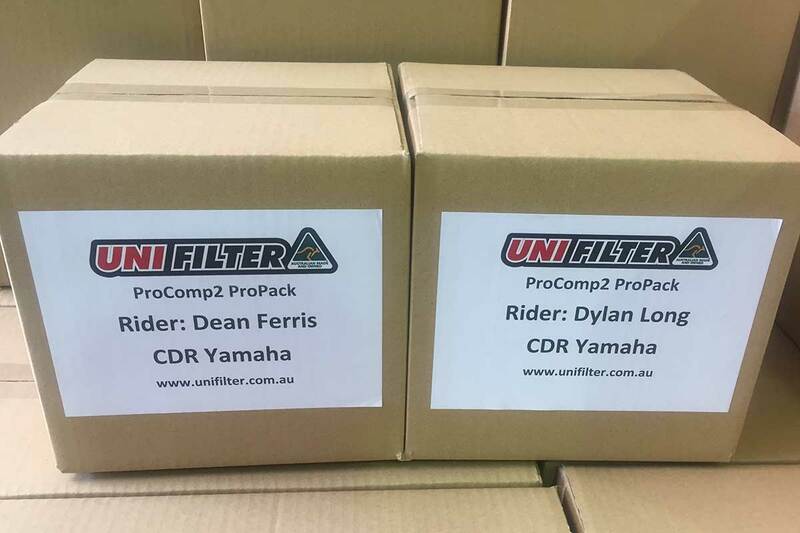 Further information on the 2018 Unifilter Pro/Club Pack air-filters – both the ProComp2 and 02Rush versions to suit most modern dirt bikes – is available via their website at www.uniflow.com.au.